The Ayurvedic knowledge helps to maintain energy levels and nourish both the mother and her baby during and after pregnancy. This is done by working on an appropriate diet, life style, exercise/Yoga program and relaxation/meditation program. Ayurvedic oil massages are especially supportive and indicated before and after delivery to nourish the tissues of the body and stimulate circulation and proper lymph function. Ayurveda is the 5000 year-old Indian system of medicine, known as the “Mother of all healing systems.” Ayurveda states that the character, physical attributes and health of a child begins with the state and health of the mother during pregnancy. This is explained in terms of how well nourished, rested and emotionally prepared the mother is. Its guidelines and teaching methods are based on constitution and body types that are used in order to further eliminate pregnancy symptoms and prepare the mother for birth. Physical Condition: aiming to detoxify and decongest your body through a wholesome diet, body treatments and exercises such as Yoga, swimming and light walking. Mental Attitudes: addresses your mental attitude and resistance you may have towards pregnancy – or any fears about birth. Meditation. Emotional Bonding: extending a loving welcome to your unborn baby and learning how to bond with your baby in the womb. We begin with an Ayurveda Constitution Assessment and continue with regular Follow-up Visits to support you in every stage of pregnancy and afterwards. For more information on the Private Health Program please contact me. 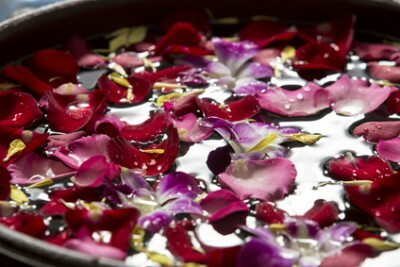 This is a traditional Ayurvedic full-body massage with warm herbal oils but modified for pregnant women. It helps to decongest the tissues, stimulates lymph drainage and relaxes sore muscles. Nourishing and calming for mother and baby, it is the best preparation for delivery. On request or if needed Reiki and CranioSacral Therapy can be added. This treatment starts with an aromatherapy footbath and continues with an Ayurvedic foot and leg massage that is recommended during pregnancy for its decongesting effect. It relaxes and rejuvenates the whole body and helps with swelling and heaviness in the legs and feet. In preparation for the birth, it is of particular importance to release any excess tensions in the upper thighs and buttocks, since this can prolong labour. 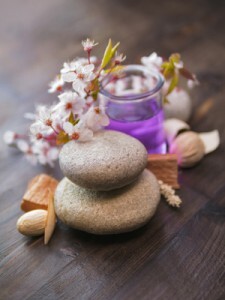 This combination of a traditional Ayurvedic head and foot massage is the all time favorite treatment of most clients! These treatments are based on the knowledge of Ayurvedic Doctor, Dr. Gowri Motha. Her “ The Gentle Birth Method,” is a specialized treatment program that I adapted to the mother’s specific needs in each week of her pregnancy. In addition to the General Ayurvedic Pregnancy treatment, a thorough Ayurvedic Reflexology treatment is offered, focusing on lymphatic drainage that will help the mother to retain high energy levels throughout the pregnancy. Special Abdominal and Pelvic Draining Ayurvedic treatments help to decongest the uterus and pelvic area in preparation for a natural birth. Reiki treatments and Cranio Sacral treatments will help prepare the mother’s pelvis for birth and assist with relaxation and bonding with the baby. In general, the aim is to help the mother to build up her general level of stamina and health. After all giving birth requires a mother to be birthfit! I usually create an individualized program for each client by combining several treatments according to the needs of the individual. 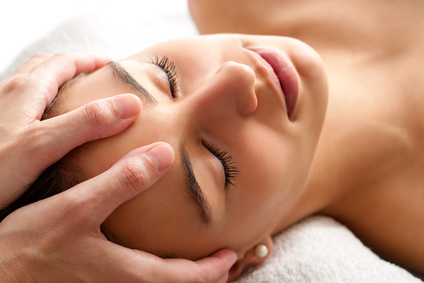 This treatment focuses on clearing congestion in the lymphatics of the neck, back and pelvis by massaging and loosening the back muscles and creating drainage channels for the sacrum. and encourages the baby’s head to engage. This is an effective, yet gentle technique that works similarly to Chinese acupuncture but without the use of needles. It uses only light manual therapy as well as, aromatherapy. It is used to relieve joint and muscle pain in the body. It also treats various other symptoms such as, digestive disorders and heart issues as well as organ weaknesses. This helps to remove fluid accumulation in the inner pelvic area, especially around the base of the cervix and the uterus. and reduces swelling in the legs. and can help you to carry your baby to term. As a prenatal treatment, Reiki specializes in the unblocking of the pelvic area and balancing of the entire energy system of the body by promoting its own healing ability. It induces stillness and peace that can give you the mental space to accept pregnancy and bond with the baby. 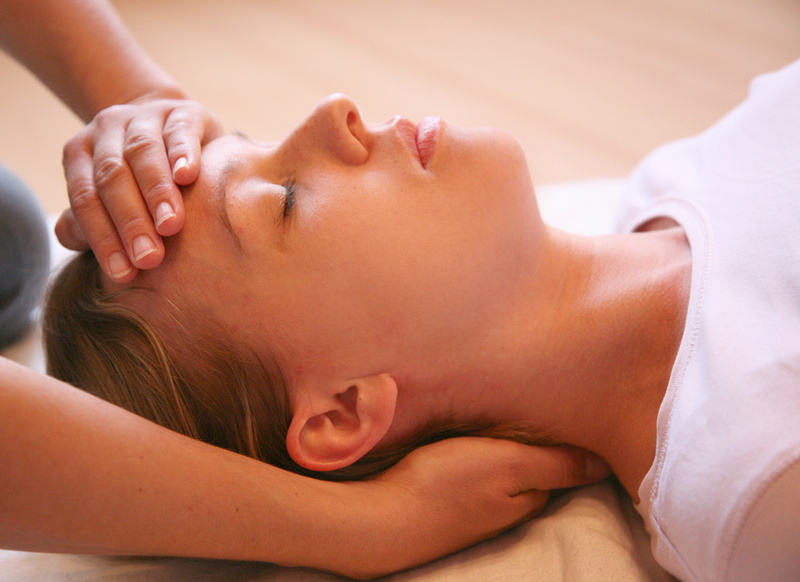 Reiki also instills calm, reducing anxiety before birth. It improves the quality of sleep and helps to release any muscular tension as well as mental and emotional blockages. Cranio Sacral greatly helps to check and treat the pelvis as well as bring balance to the whole Cranio Sacral System and therefore the whole body. It is deeply relaxing and realigning for mother and baby, therefore it is a favored treatment amongst patients for their pregnancy and the time after birth. Have you red and informed yourself enough- and would you like to get started? 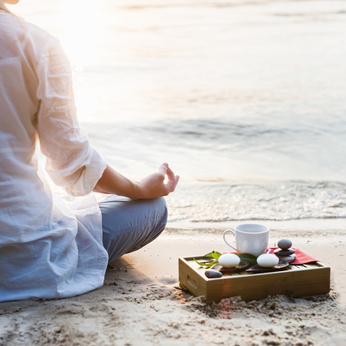 The “Let’s-Get-Started”- package is an offer for everybody who is ready for something new and who wants to integrate Ayurveda into their lives. Based on my twenty years of body-work experience, I recommend ongoing regular treatments as a part of a consistent Self-Care Program or as part of a Health Program. The focus of this program is to receive Ayurvedic/Healing treatments on a regular basis in regular intervals. By rejuvenating and detoxing the body consistently and not just sporadically this is the only way to insure the client gets the full benefits from the treatments I offer.